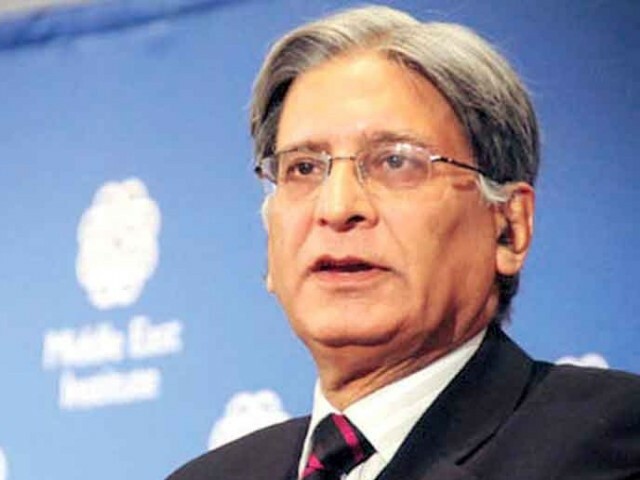 Senior PPP leader Aitzaz Ahsan on Tuesday warned his party against supporting Prime Minister Nawaz Sharif on the issue of Panama leaks. “Nawaz Sharif is going to London on one-point mission to meet PPP leader Asif Ali Zardari and plead for his support,” he told SAMAA. Ahsan, however, warned that PPP would be in trouble if it decided to support Nawaz Sharif this time. Prime Minister Sharif will visit London on Wednesday for medical checkup, Prime Minister’s Spokesperson said Monday. In a statement, the spokesperson said that owing to his national engagements, the prime minister had postponed his medical check-up for various times. It is the same old story for politicians. In times of crisis the PM leaves the country for Medical check up. Well Zardari went to Dubai and Musharraf did the same. The diagnosis is called POLITICAL SYNDROME. There is no cure. You are lucky. Can see your comments – not like mine deleted. Few politicians are clean. But that doesn’t mean that Pakistan should let them go scot free when they are caught red handed. We must have some semblance of justice, even if it only as a last resort. Or the country will become completely hopeless.